Are you and the Stags looking for a classy, Jackets on evening? Are you big fans of the whiskey delicacy? Well we have the perfect activity for you! 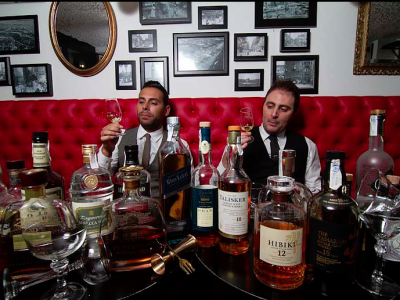 Located at one of Barcelona’s best bar’s, you and the group can look forward to a whiskey master class like no other! With three different whiskey menus to choose from, ranging from Scottish Classics, Deep Japan & America in a Glass, we can suit the evening perfectly for you! You will be invited in to the beautiful, classy bar and greeted by your whiskey master Connoisseur. You will be taken across a journey of five different whiskeys, with opportunities to find out the best of each. 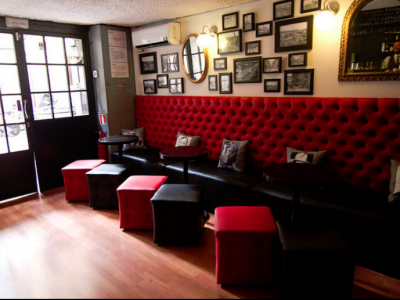 To add to the classy night, you will also have a selection of tapas on hand and the opportunity to purchase some of the finest cocktails, Whiskeys and other spirits in Spain! So, it’s time to put on your jacket, lace up the oxfords and prepare for a classy night like no other! If you have any special requirements for the evening, let your party planner know.